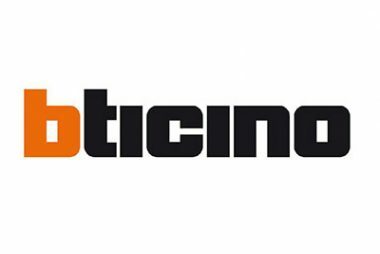 KeyLine machines are manufactured in Veneto, Italy by the Bianchi 1770 Group. The Bianchi family has been involved in locksmithing, key manufacturing and key cutting machines for over 230 years. In that time Bianchi has built a formidable reputation for quality and for being at the forefront of technology. 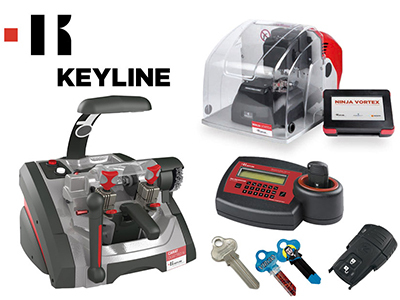 KeyLine manufactures electronic key cutting machines that are breaking new ground in the industry. These machines are so outstanding that they will change key cutting forever. 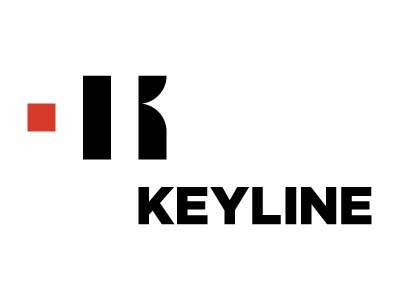 Keyline also manufactures standard, high quality, mechanical key cutting machines. These machines are durable, hard working and user-friendly.